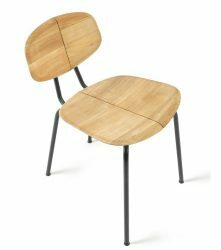 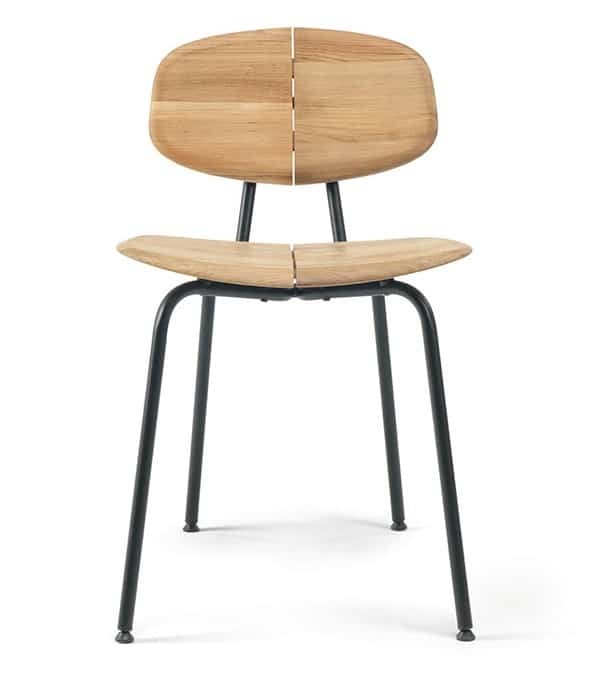 The Agave Side Chair features Teak seat and back and Metal legs. 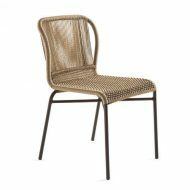 Seat and back available in Natural Teak colour, Metal legs finished in Black. 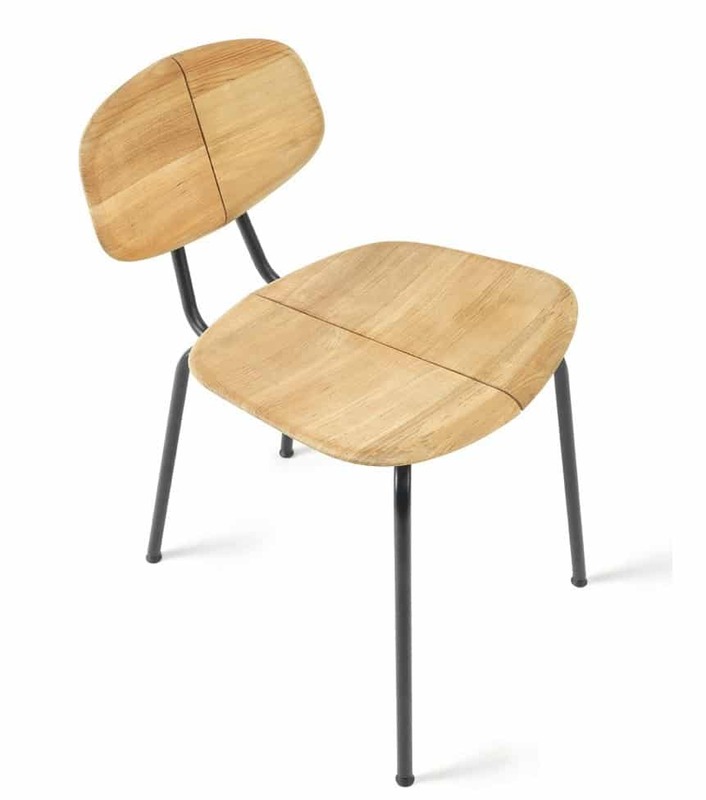 Seat cushion optional at extra cost. 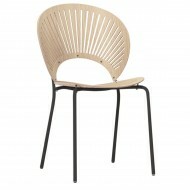 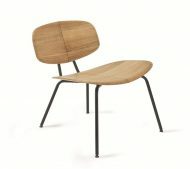 The Agave Side Chair is indoor and outdoor suitable. 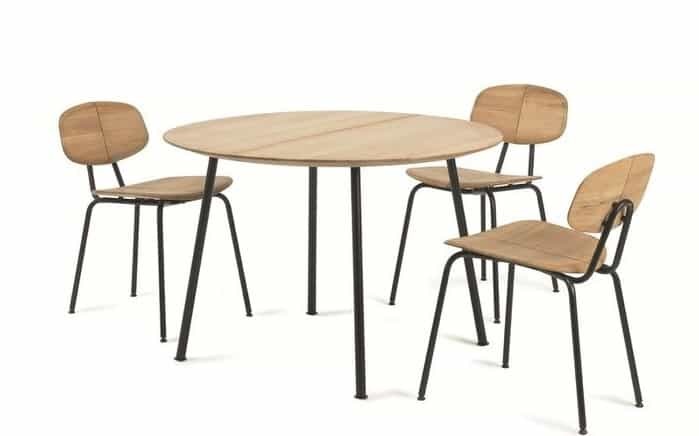 Also available as a Lounge Chair, Coffee Table and Dining Table.